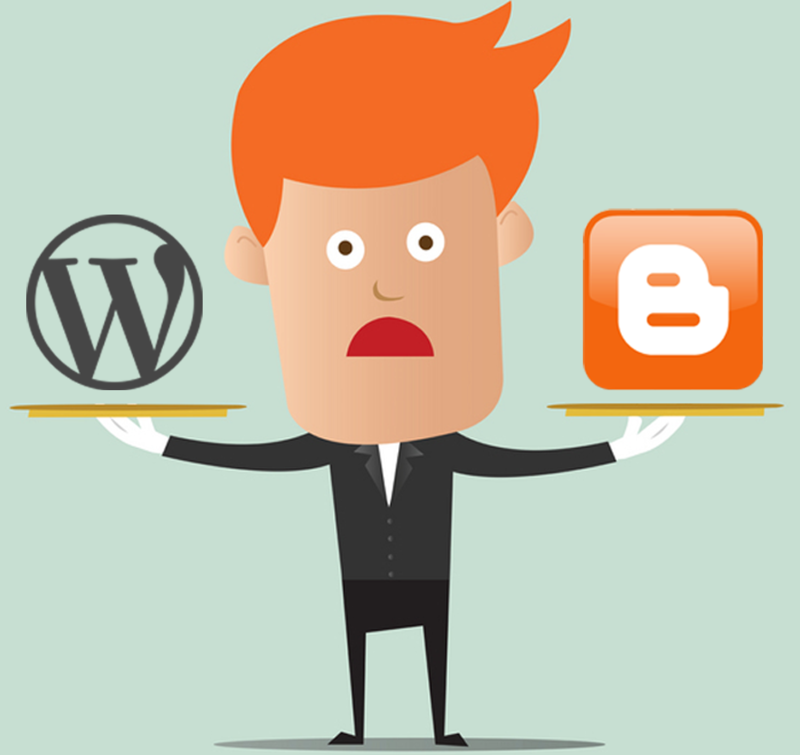 Several people have no idea about the features that the WordPress packs within itself or should I say most of the people are not aware of the fact that they can take their blogging experience to a next level after discovering some fun facts about WordPress. The feature in which WordPress goes beyond all its competitors is the availability of options which makes WordPress sites more pleasing to the eye and interactive in a way that pulls bloggers and viewers towards itself. The ease of setting up a website that the WordPress has offered is incomparable to its competitors. In this Article, I am gonna go through some of the most famous and free WordPress themes available on the internet. I must emphasize on the fact that these are free WordPress themes and you do not have to pay a single penny for using these themes on your website. 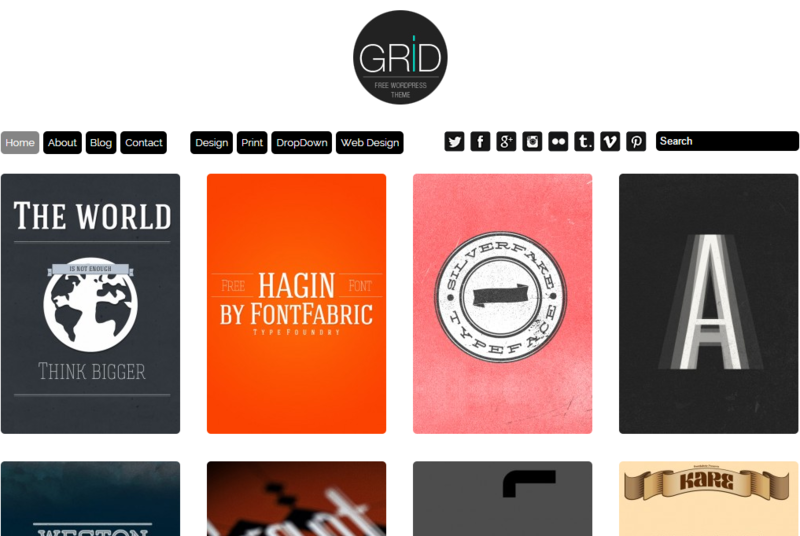 The first theme is the Grid, this free WordPress theme will help you manage your website in the way you have pictures your website. 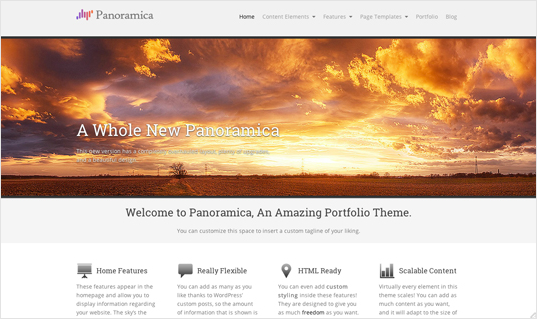 It can serve as a perfect theme for those users who are looking forward to putting up their portfolio online. The main page consists of blocks that can be customized according to the theme of the website you are planning on building up. If you are looking for a simple yet an appealing layout, then this theme is made for the purpose of fulfilling your needs. There has been a significant increase in the number of people who have started exploring the art of photography. Yet there is not much dedicated space on the internet to display and manage these pictures for the purpose of making one’s way into the arena of Professional Photographers. For recognition, several people have moved towards designing their websites from scratch which requires a lot of time and money, if one lacks experience in the field of designing. 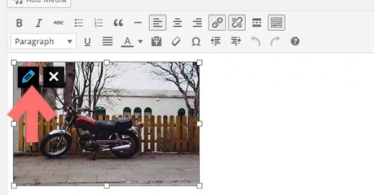 WordPress can help you solve this issue with its free WordPress themes and in specific the Photo theme. As the name suggests this is one of the several free WordPress themes available on the internet that can help you set up your website the way you would want the people to look at your website. 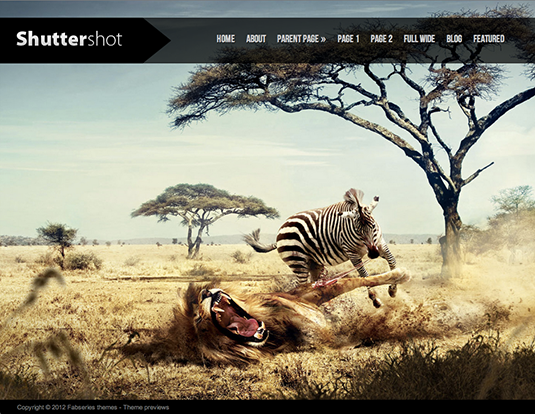 It is the ideal free WordPress theme for Photographers. If you ever heard someone say that that images makes up a good website, they are certainly right. Images hold a very important place in the looks and the design of a website, putting them up at the right place and position can contribute towards the beauty of your website to a very large extent. 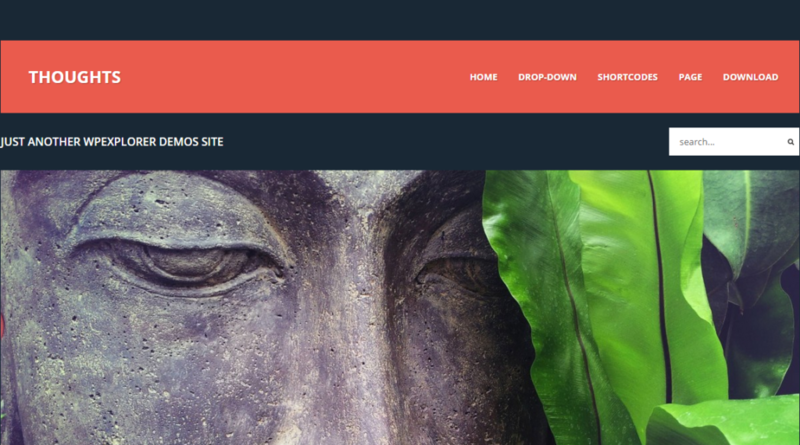 This free WordPress theme can make up for all those users who are either planning to use it for a portfolio or simply looking for the best theme for designing their website. Sometimes simple is better, if you think alike then you definitely need to look up this free WordPress theme for your website. Thoughts has redefined the idea of parallax layout, it has a flat design that is simple yet very responsive and it gives a neat and clean look to the viewer. With this theme one can surely admit that you get everything preset with this theme. If you are starting a website for the purpose of eCommerce then you have just landed to the right kind of theme. This free WordPress theme can help you build up your business like a boss! viewers can find each and everything at their respective areas and can make the most out of your website, provided, you start using this theme. Looking to showcase your work? look no more, just pick this theme and you would end up being the happiest person on the face of this planet. This free WordPress theme helps you add up everything that you may want to add to your portfolio website. It is one of the most famous websites among growing agencies who tend to keep their work in place yet they don’t tend to compromise on the class factor when it comes to the right type of design. 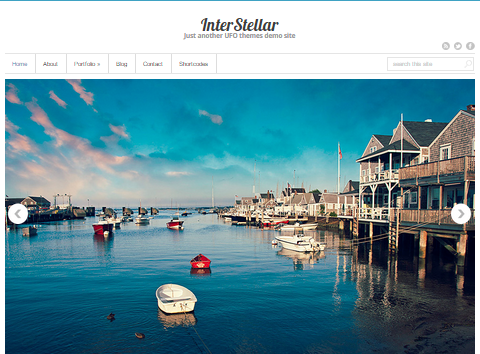 InterStellar provides a clean and sophisticated way of marking your presence on the web. 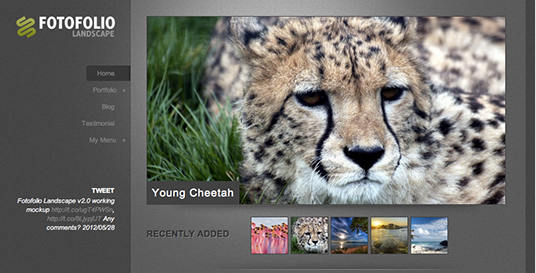 Just pick the best images that match your theme and you are all set for your new website. 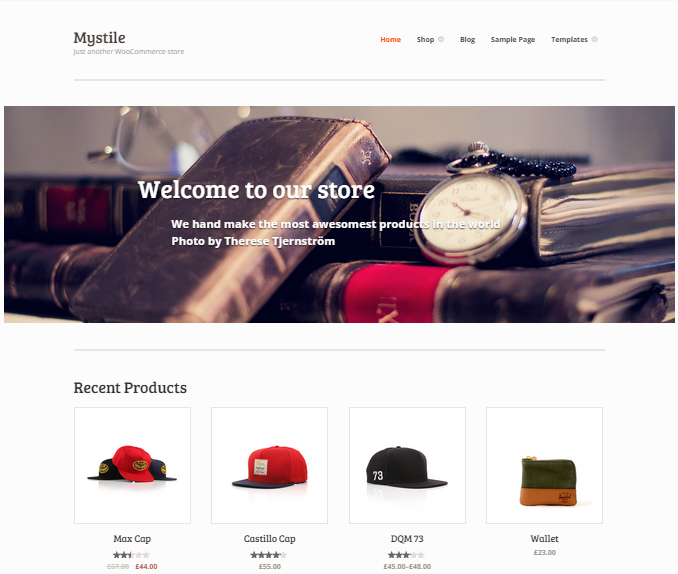 The layout may seem sluggish in the start but this free WordPress theme can help you showcase your products in the best way possible. If you are looking to put up a website that may seem to look like a magazine then you don’t need to look anymore. 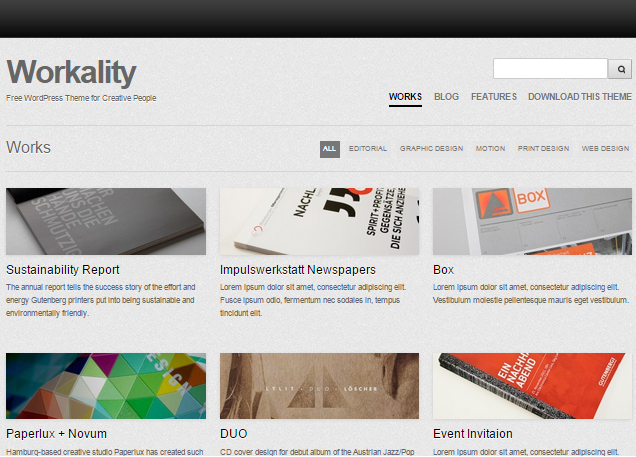 Noteworthy free WordPress theme is can make your website seem like a stylish and rich magazine. 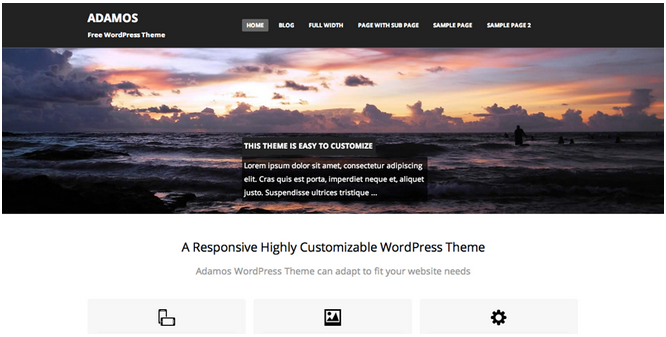 This free WordPress theme allows you to customize your website the way you have set it up in your mind. You can put in all your ideas and innovations into the theme. 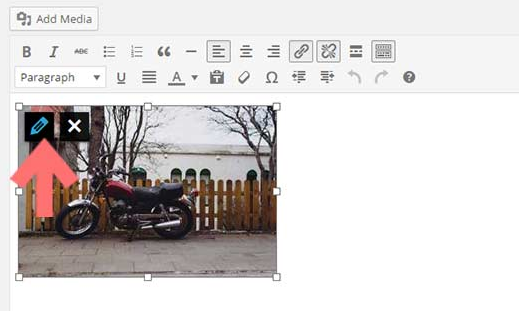 This free WordPress theme allows you to add images in the form of a slider. You can add up your logo and images according to the theme of your website or portfolio. All the photographers out there can be sure about one fact, this theme can help you set up the ultimate website based on photography. 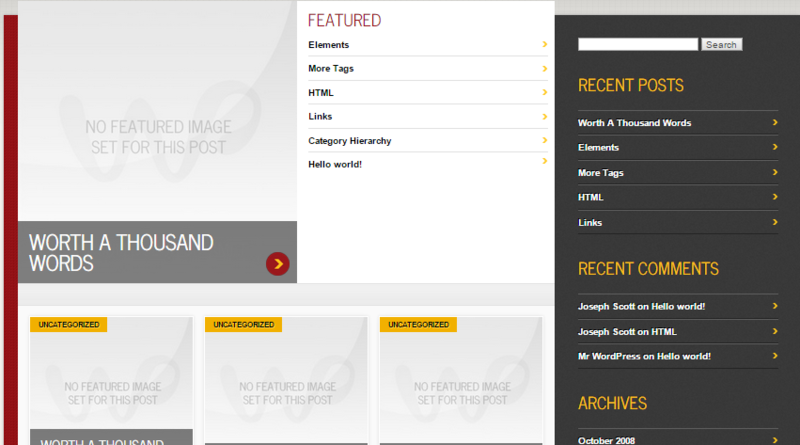 Customization is also a plus point with this theme as you can set it up the way you want by setting up the front page. 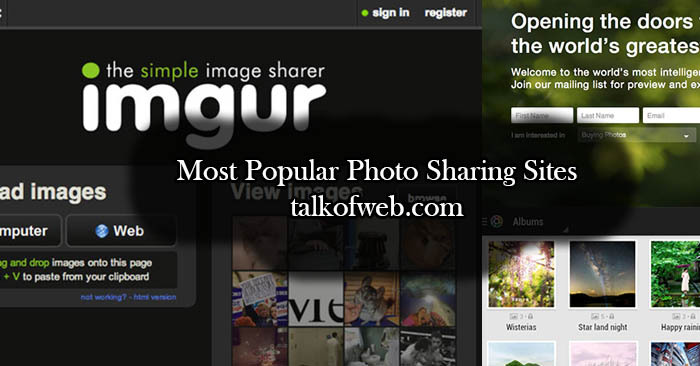 As the name suggest this website is all about images and slider. 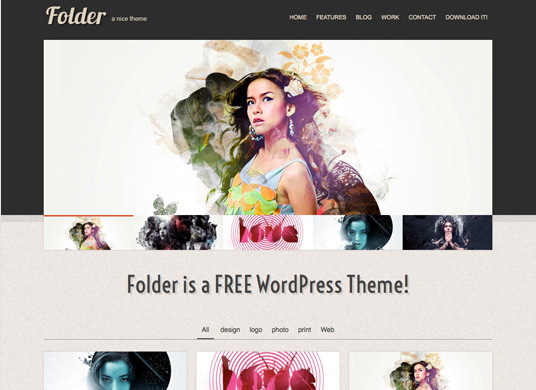 The most lively free WordPress theme out there. This free WordPress theme is a minimalist, flat and simple theme that can be set up for the blog site that the world can read. Who doesn’t like Balloons? Hmm I guess no one does! 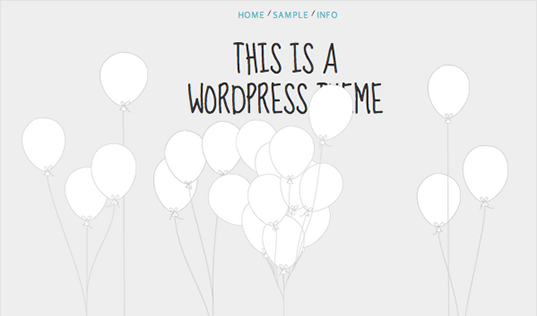 Anyway this is free WordPress theme is all about Balloons but that does not let you stay restricted to the same layout. 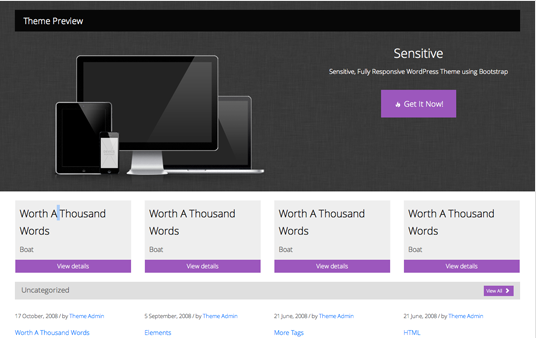 This free WordPress theme can help you set up your WordPress site as you have always wished for. 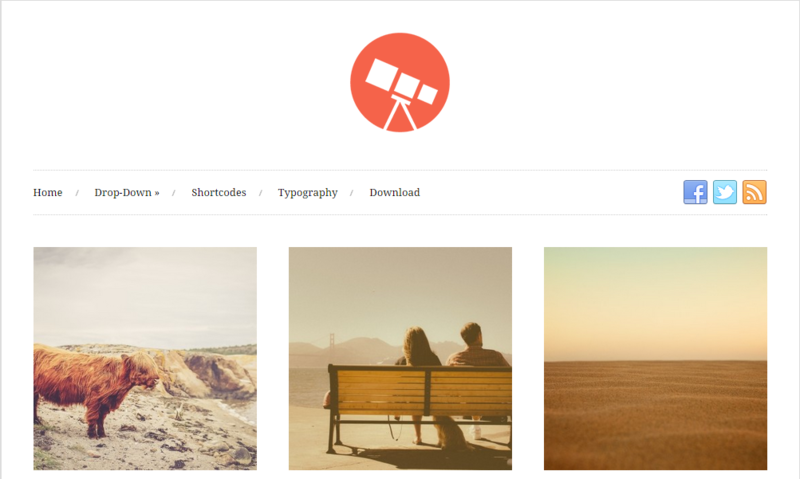 One can showcase their work like they want and all the images can be showcased the right way with this theme. 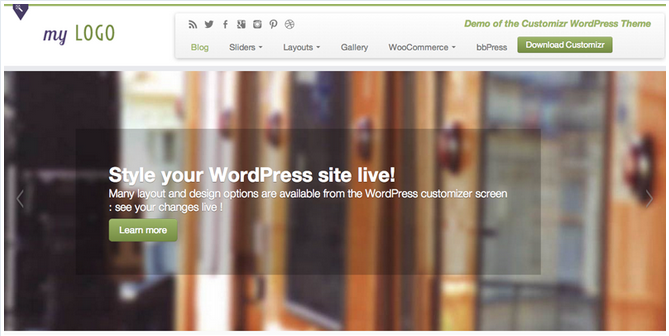 This free WordPress theme can help you set up your tech website the way you have want it. The theme can be set up in the most simplistic yet the most elegant way possible. For multiple purposes this layout is the ideal one. The header image adds up to the looks of the theme and the tabs underneath can be categorized according to the content contained within the website. This free WordPress website would be your dream come true if you are looking for a simplistic design and layout! 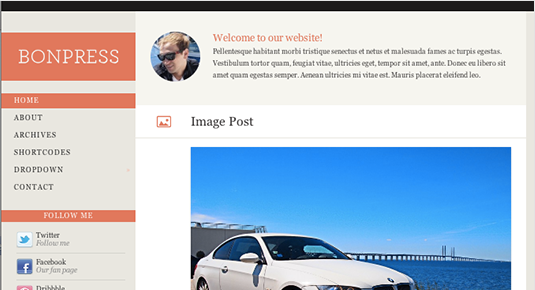 All the latest and stylish websites are styled according to this free WordPress theme. 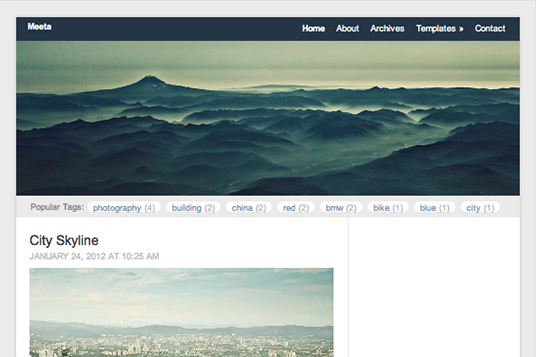 The header image on top of the caption that the theme allows you to add can sparkle up your experience of WordPress.